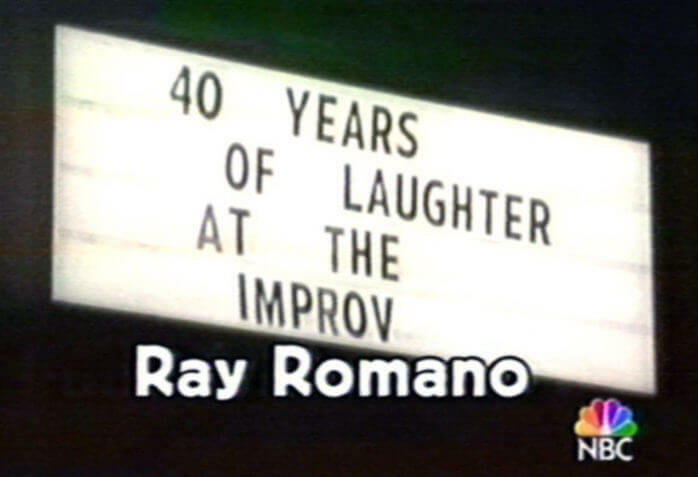 Laughter-it’s fun, hard to stop and can happen anywhere, anytime. 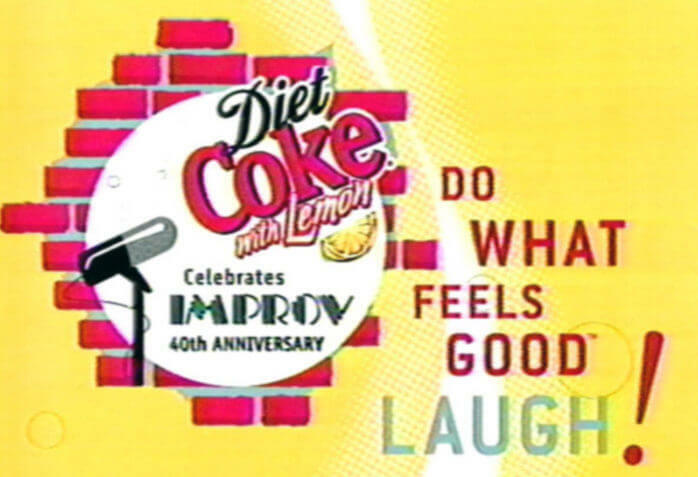 It feels good… that’s why Diet Coke teamed up with the IMPROV to pay tribute to 4 decades of good times with the Diet Coke with Lemon IMPROV 40th Anniversary Comedy Tour and prime-time television special on NBC. 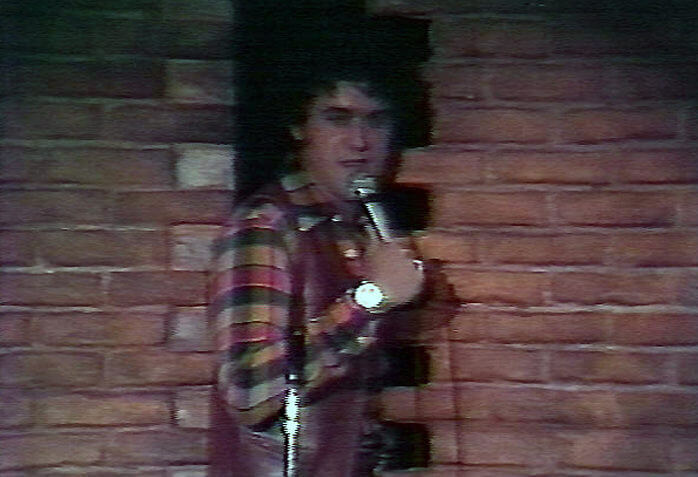 The tour kicked off in Los Angles and the jokes didn’t stop until the fun was shared with fans throughout the country – 21 cities in all. 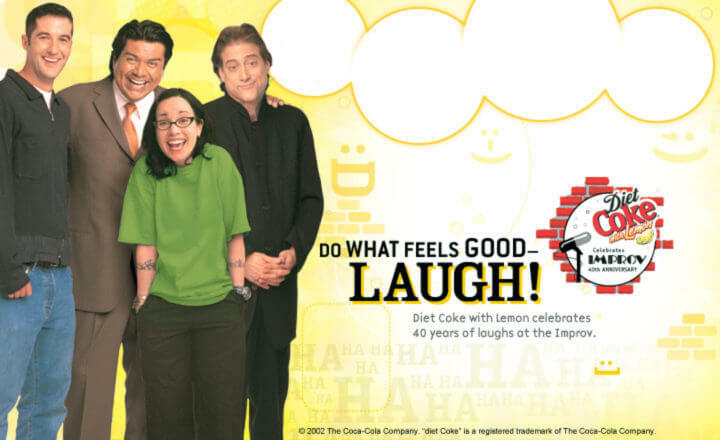 Richard Lewis, Janeane Garofalo, Anthony Clark and George Lopez are just a few of the great talents Diet Coke and the IMPROV teamed up with. 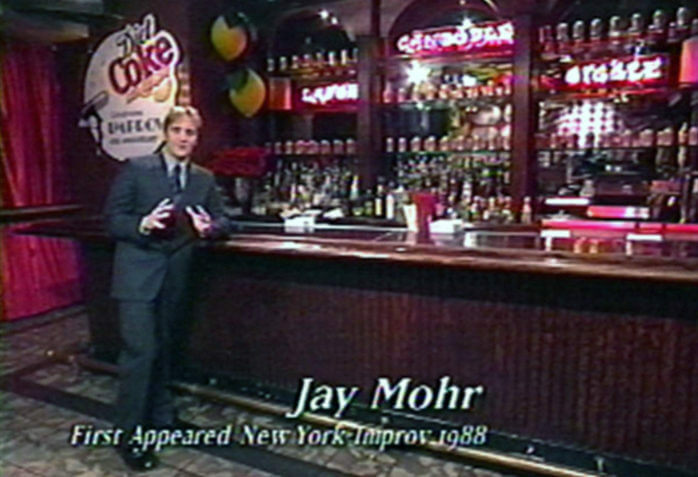 Contestants enter to win tickets to see the tour live in New York, featuring John Stewart and other all-star talent. 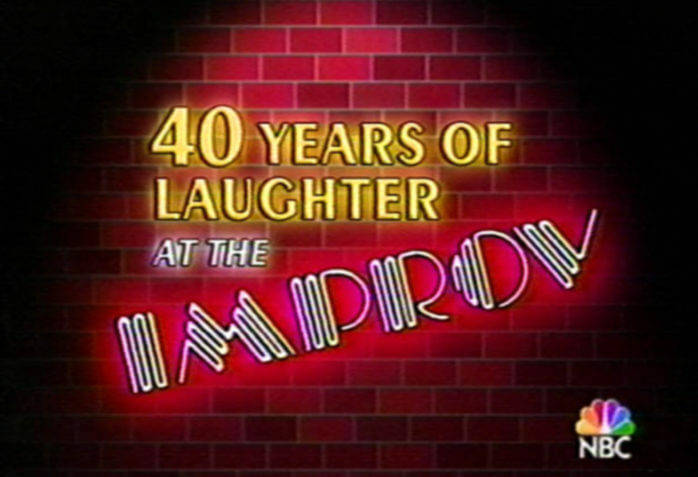 In January 2002, agents for Bud Friedman contacted Stafford and Malone to explore the possibility of finding a tier 1 brand to sponsor the 40th anniversary of the IMPROV comedy club. 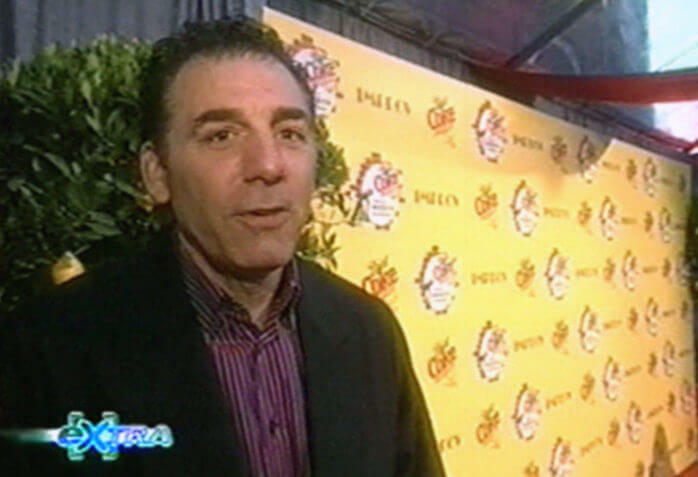 The project was ambitious. 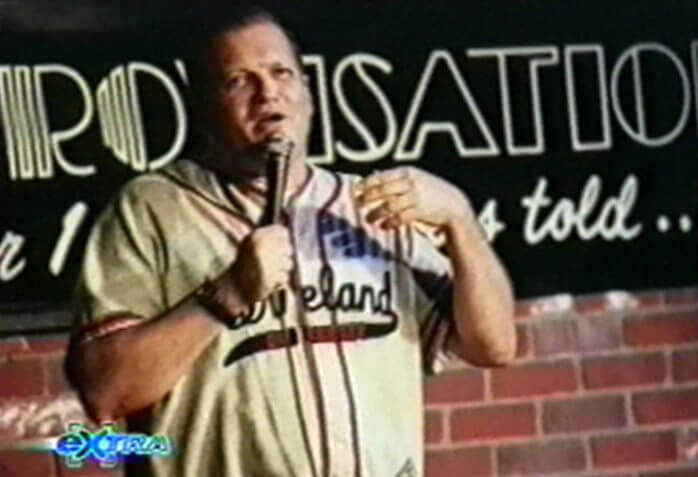 We needed to find a brand partner to fund the production of a network TV special, fund a multiple market comedy tour and also provide marketing support to the program. 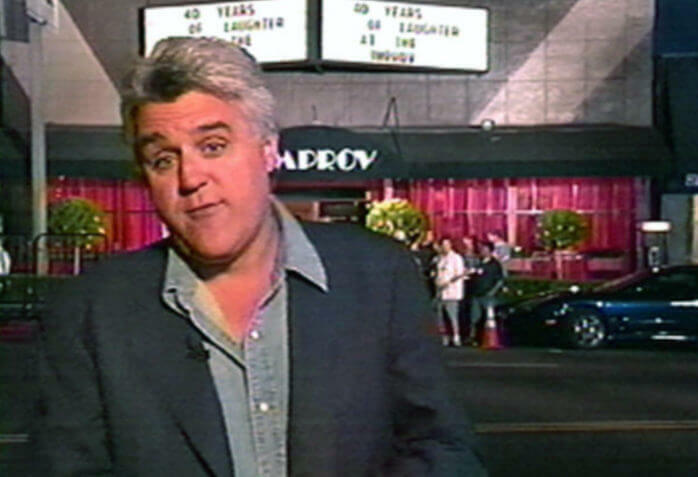 Not to mention, we needed to secure all-star talent and a network to air the show. 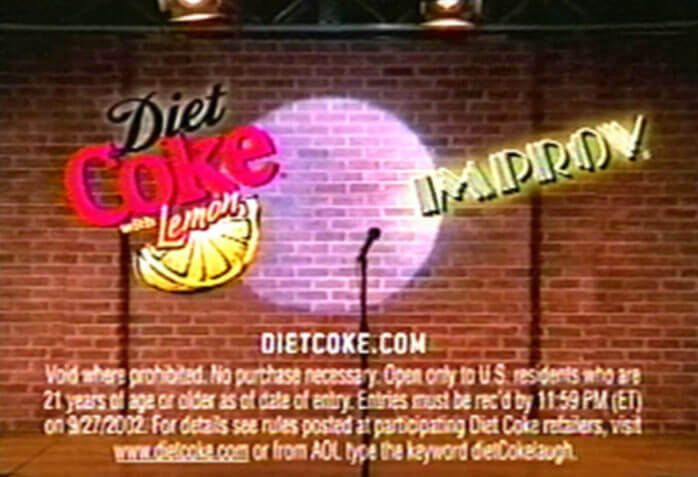 In February 2002, with perfect timing, account reps from Grey Worldwide Atlanta contacted Alliance C.E.O Jarrod Moses with an urgent request; Diet Coke was launching Diet Coke with Lemon and needed a Q3’02 marketing program to support it. 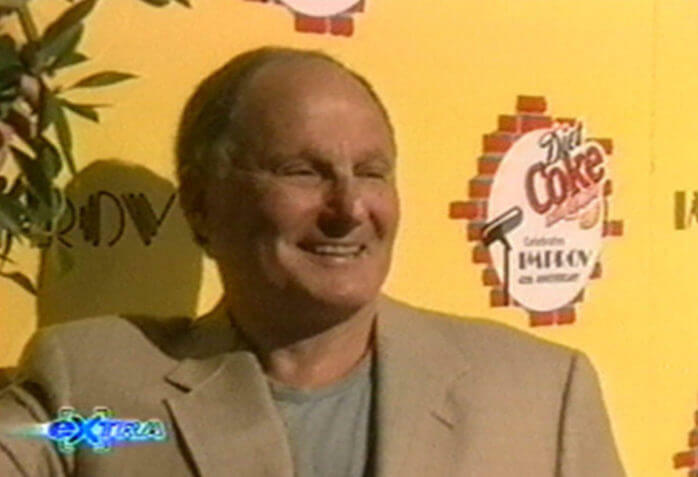 In a little over a month, Alliance sold Diet Coke on the concept and Stafford & Malone planned the multi-level program. 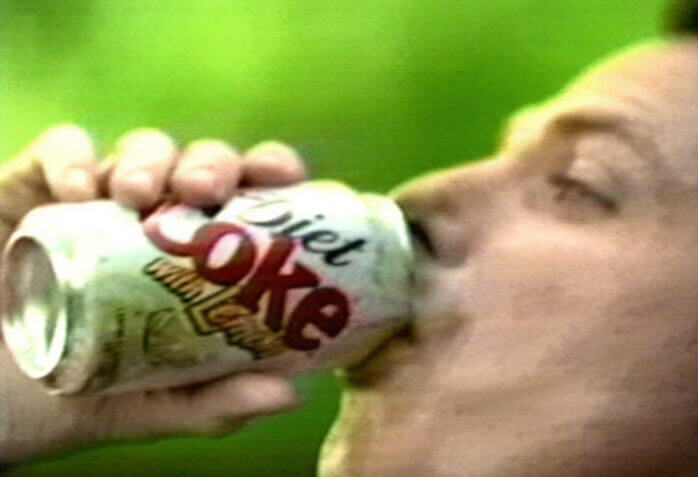 Several agencies played roles in executing the campaign including: Alliance, Grey Worldwide Atlanta and Don Buchwald & Associates. 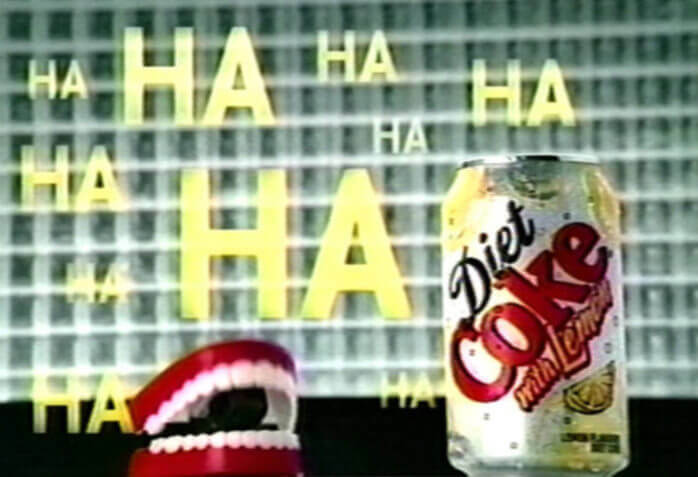 Grey and Diet Coke promotion staff executed the on-pack and retail exposure. 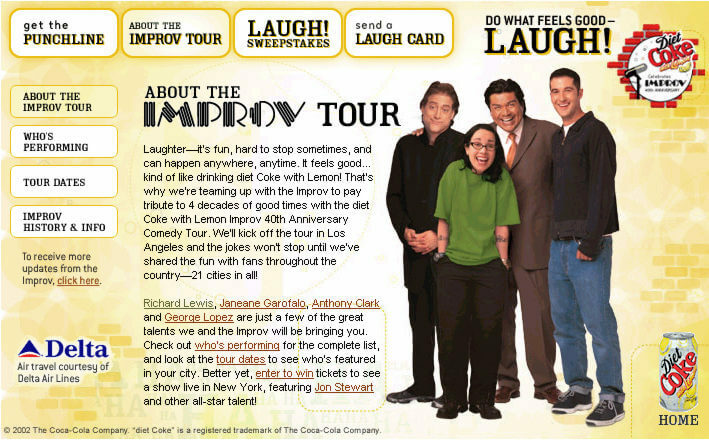 SFX executed the 21-market comedy tour. 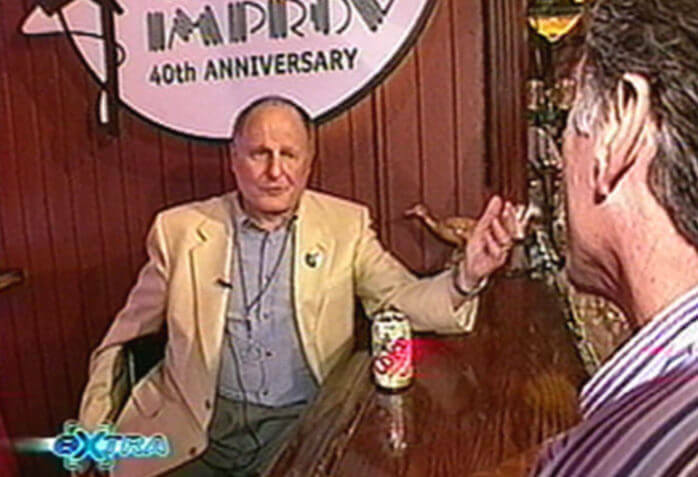 Actionable Insight: Following the 9-11 tragedy, Stafford & Malone surmised the country needed an outlet in which to “feel good”. 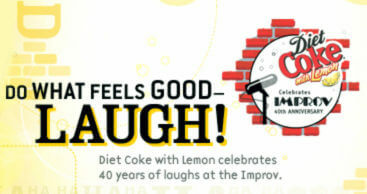 Leveraging Diet Coke with Lemon’s do what feels good” advertising campaign, they created “Do what feels good laugh”. 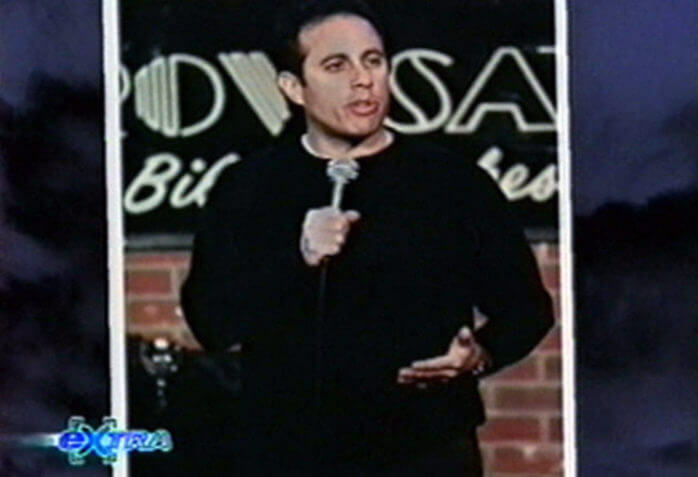 The tour and TV show were timed to coincide with the 1st anniversary of the 9-11 attacks as a counter programming to the coverage and mood of this ominous anniversary. 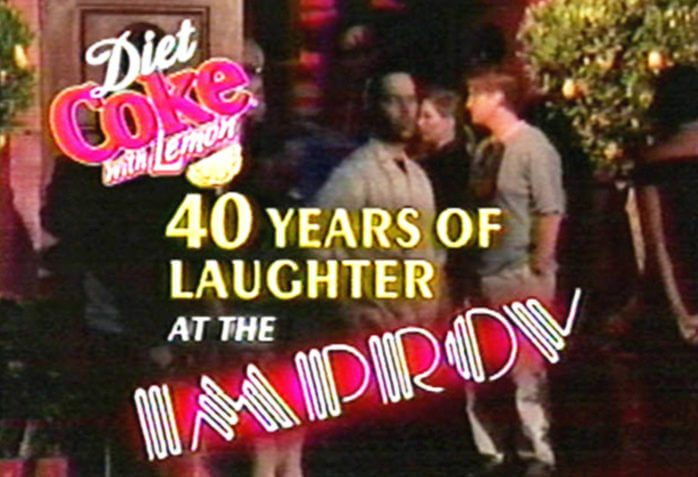 Diet Coke was integrated into the IMPROV comedy club’s 40th anniversary celebration via a national television special on NBC featuring such well-known comics as Jerry Seinfeld, Jay Leno, Adam Sandler, Drew Carey etc… The television program won it’s timeslot and has been shown on NBC many times since it first aired. 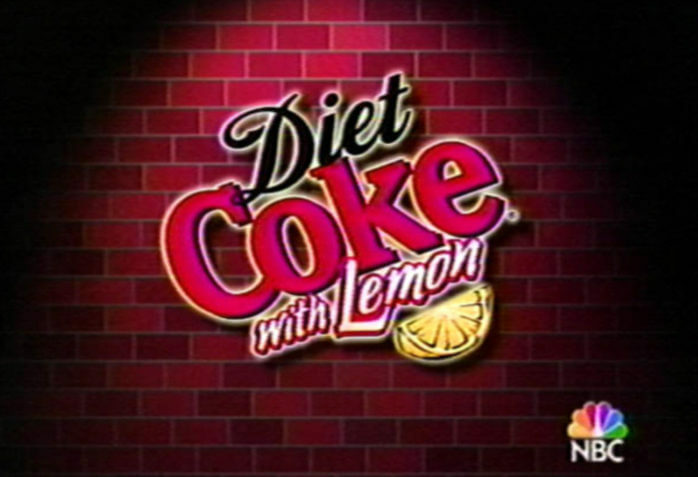 ®Diet Coke is a registered trademark of The Coca-Cola Company.